March 2017 - Telma Grant, P.T. When tendons are repeatedly placed under more tension than they can deal with, they can have a failed healing response. This can cause changes to the structure of the tendon and is known as a tendinopathy. When this occurs in the tendons of the gluteal muscles it is referred to as gluteal tendinopathy. The gluteal muscles are three large muscles located at the back of the pelvis that provide most of the muscle bulk of buttock region. These muscles work together to keep your pelvis level when standing and are responsible for many movements of the hip. They play an important role in standing, walking and running. 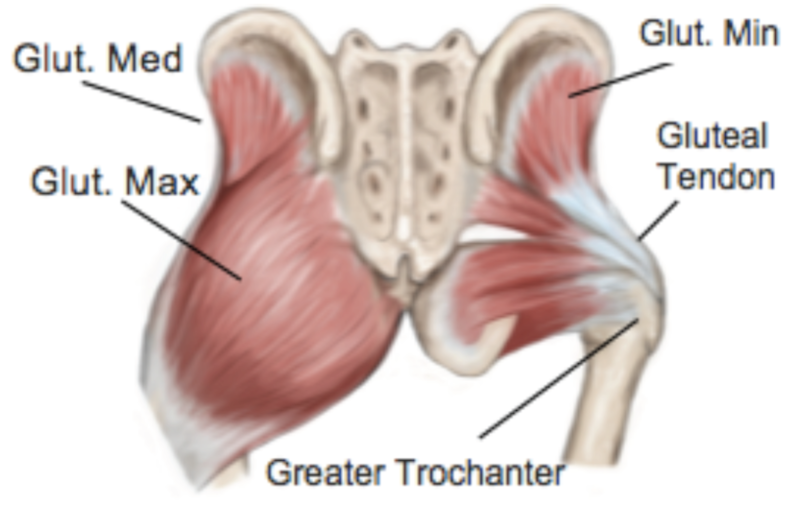 The two deepest gluteal muscles, gluteus medius, and gluteus minimus, attach from the center of the pelvis (the sacrum) and insert into the bony outer region of the upper thigh, called the greater trochanter via the gluteal tendons. What causes tendons to develop tendinopathy? Tendons, like muscles, skin, and bones are living tissues and their strength and elasticity is influenced by a variety of factors, including hormones, age, how often and how much they are used. Rapid changes in activity levels or simply performing the same tasks too often can place a tendon under more stress than it can tolerate and it begins to break town. Recently it has been shown that tendon health is also negatively affected by compressive forces, which can occur from blunt trauma or even habits such as crossing the legs or sleeping on your side on a hard mattress. What are the symptoms of Gluteal Tendinopathy? When gluteal tendons are affected by tendinopathy, a typical pattern of sharp pain at the outside of the hip with specific movements is present. The pain is usually worse with walking, going up and down stairs and running. The pain can become quite severe, and eventually can impact day-to-day activities. A thorough assessment is required for an accurate diagnosis and once gluteal tendinopathy is confirmed, your physiotherapist will be able to identify which factors have contributed to your condition and help to address these. It has been shown that specific loading exercises and muscular retraining can stimulate the tendon to heal and remodel the collagen fibers into a more organized pattern again. Your physiotherapist can investigate any postural habits or activities are contributing and address these as required. Tendons are found all over the body and while you may know a little about them, you might be surprised to learn a few of these facts. Tendons can be found at the ends of muscles. Tendons are simply connective tissues that attach muscles to bone and help them move our joints when they contract. Tendons come in many shapes and sizes. While the most recognizable shape is the long thin kind (such as the Achilles tendon), they can also be flat and thin or very thick, depending on the shape of the muscle and attachment of the bone. 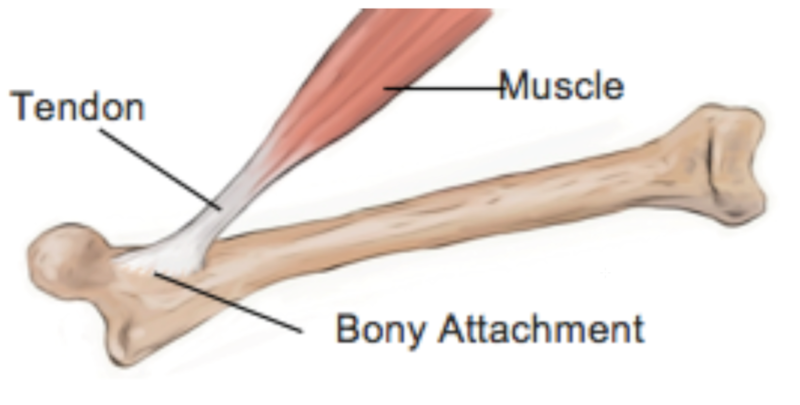 A thin flat tendon is also known by the name aponeurosis. Tendons are able to act like elastic bands, they can stretch and bounce back into shape. Like elastic bands, if too much force is applied they can stretch or tear. Unlike elastic bands, tendons are living tissue and their properties are affected by many different factors. Seemingly unrelated things such as hormonal changes, autoimmune disorders, and nutrition can all affect a tendon’s ability to withstand load. Tendons don’t only attach muscles to bone, they can attach to other structures as well such as the eyeball. Tendons can tear, however; more often they are injured through overuse. Healing of tendons can be quite slow as they have less blood supply than other tissues of the body, such as muscles. Tendons are mostly made of organized collagen fibers. Areas of tendon degeneration have been shown to have collagen fibers that are disorganized, with this area having less strength and elasticity. The Achilles tendon is the strongest tendon in the body. This connects the large calf muscles to the back of the heel to point the ankle away from the body. Most tendons are simply named for the muscle they attach to, however, the Achilles has it’s own name, named after the mythical Greek character who’s heel was his only point of weakness. The smallest tendon is located in the inner ear, attaching to the smallest muscle in the body. Tendons and muscles work together to move your joints and are called a contractile unit. Lymph is a high-protein fluid in the body which flows between soft tissues. Edema is the scientific term for swelling. Lymphedema, therefore, is a high-protein swelling resulting from fluid build-up in soft tissues, which then forms a solid mass. The overall incidence of chronic lymphedema is estimated at 0.13 to 2% worldwide. There are two types: primary and secondary lymphedema. The former occurs from birth; the latter can occur after surgery for removal of lymph nodes, after radiation therapy for the treatment of certain cancers or after parasitic infections. Symptoms of lymphedema include heavy, tight and achy limbs, with swelling and decreased movement around the affected joints. The skin in the area becomes hard and thickened. 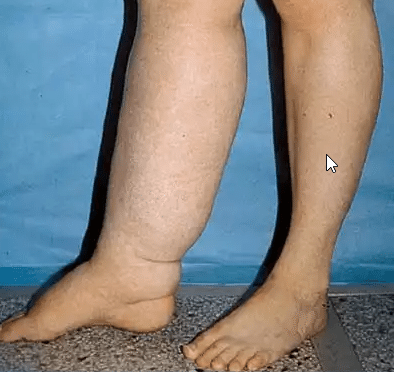 Physiotherapy can be useful for the management of lymphedema; techniques include laser therapy, therapeutic massage, compression garments, manual lymph drainage and specific exercises. Your physiotherapist is also able to assist with advice to help manage the condition. How can you help yourself? Educate yourself on the condition: look up as much information as you can in order to better inform yourself of what you can expect. However, be wary of those selling products as their information may be biased. Unregulated industries also have fewer restrictions on what they are allowed to say or promise when promoting their products. Look after the affected limb: make sure the skin is kept clean and dry, with breathable clothing and ventilation. Get regular exercise: daily exercise is important to help maintain a healthy lifestyle. Eat a well-balanced diet and maintain adequate hydration levels. Surround yourself with people you are comfortable with. None of the information in this newsletter is a replacement for proper medical advice. Always see a medical professional for advice on your individual condition. As the warmer summer months beckon and time spent outdoors starts to increase, it’s the perfect excuse to de-clutter your surroundings, be it at home or at work. A clean environment helps to maintain a clear head, and the act of cleaning can be therapeutic in itself. Vigorous cleaning can burn up to 90 calories per fifteen minutes; that’s up to 360 calories per hour! Vacuum cleaning, sweeping and mopping the floor raise the heart rate and can be incorporated into a cardiovascular workout. 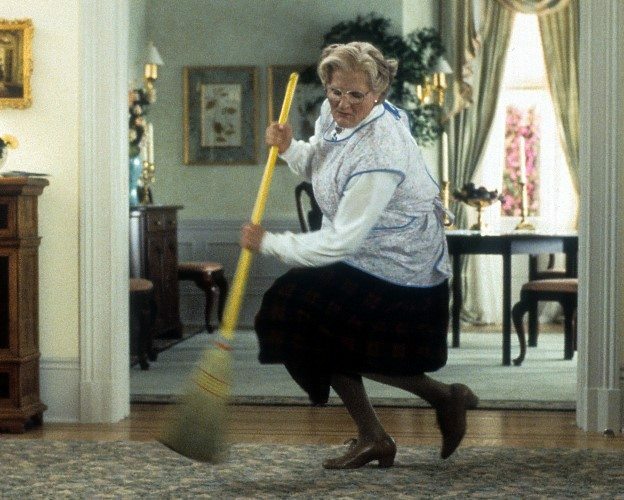 Lifting and moving heavy objects such as furniture can be incorporated into your strength training while cleaning windows, hanging curtains and washing walls all have a stretching component. However, with vigorous cleaning comes the risk of over-exertion; necks and backs are particularly at risk of injury. Make sure to maintain good alignment while doing all of these exercises in order to minimize your chances of injury. These are a great low-impact exercise to activate the gluteal muscles and core and can be done while vacuuming the staircase. Keep your knees no further forward than your toes, and bend from the hips as you push up onto the standing leg by squeezing your backside muscles. Keep your knees bent and core engaged while you use your oblique muscles to rotate your body from the waist while mopping the floor. Single-leg standing obliques: while washing the windows, engage the lateral abdominal muscles to pull the arms down to the side of the body as you balance on one leg. Keep your back straight and front knee above your ankle while lunge walking as you sweep the floor. Try to lunge as low as possible while keeping a good technique. If you’ve just taken up running, you probably think that getting started is simple – you just run as far as you can and then run further the next time. Like most things, the reality is a little more complicated. Here are some tips to make the most of your running program and avoid injury. Rest is actually a big part of a training program. Your body needs time to recover and rebuild muscle. Not giving yourself adequate time to rest leads to greater risk of injury and you won’t improve as quickly as you might think. Aim to run three times a week. Even if you’re trying to improve endurance, surprisingly, increasing strength can make a big difference. Particularly if you focus on specific muscles that may be weaker on one side of the body. This is also an important part of injury prevention. Your physiotherapists can help you to identify any weak muscles and develop a strengthening program. Your shoes and running surface matter. Running on hard or uneven surfaces leads to a greater risk of injury than running on grass, which allows for a more natural distribution of forces through your foot. Having shoes that fit your foot properly and also provide necessary support is an essential part of your injury prevention plan. As you improve and push your abilities forward there will be many aches and pains. Most will only last for a day or two and DOMS (delayed onset muscle soreness) is a normal if not annoying part of getting stronger. However, if pain feels more serious, lasts for more than 48 hours or is preventing you from running speak to a professional as soon as possible. Running injuries do happen and can take a while to resolve. Early treatment is the best option for good outcomes. Speak to your physiotherapist for more practical tips on how to improve your running and prevent injuries. Running is a great way to stay in shape, manage stress and increase your overall wellbeing; however, it’s not without its drawbacks. While being a low-risk activity, there are a few injuries that commonly affect runners. As running is a repetitive impact activity, most running injuries develop slowly and can be difficult to treat. Here are three of the most common conditions faced by runners. Runner’s knee is a persistent pain on the inside of the knee caused by the dysfunctional movement of the kneecap during movement. The kneecap ideally sits in the centre of the knee and glides smoothly up and down as the knee bends and straightens, in a process described as tracking. 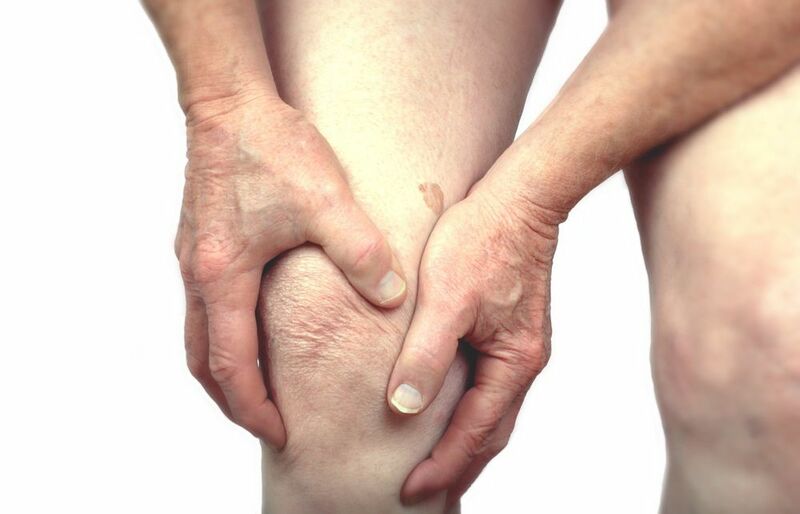 If something causes the kneecap to track abnormally, the surface underneath can become worn, irritated and painful. The pain might be small to start with, however, left untreated, runner’s knee can make running too painful to continue. Shin splints is a common condition characterized by a recurring pain at the inside of the shin. While the cause of this condition is not always clear, it is usually due to repeated stress where the calf muscles attach to the tibia (shin bone). Why this becomes painful is likely due to a combination of factors that can be identified by your physiotherapist to help you get back on track as soon as possible. The Achilles tendon is the thick tendon at the back of the ankle that attaches to the calf muscles. The amount of force that this tendon can absorb is impressive and is vital in providing the propulsive force needed for running. If the stresses placed on the tendon exceed its strength, the tendon begins to break down and become painful. First developed over 30 years ago, phototherapy uses a specific type of light to penetrate the skin’s surface and underlying tissues to stimulate the body’s natural repair processes. The result is faster healing and reduced pain, swelling, and inflammation. Today we use this technology to offer cutting-edge treatment options for our patients. The MedX Laser is able to help improve the quality of life for those who experience pain, sports injuries, and rehabilitative conditions. Laser therapy offers natural, effective, non-invasive, drug-free phototherapy solutions that are FDA cleared and Health Canada licensed. Applying light produced by low-level laser and super luminous diodes triggers normal cellular functions that lead to faster wound healing, pain relief, and accelerated functional recovery. 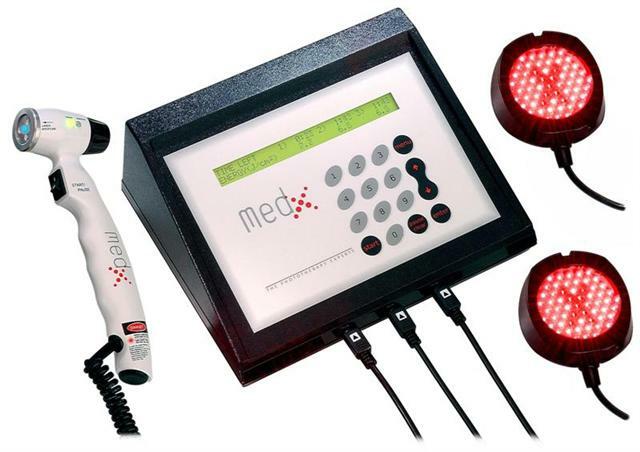 MedX Phototherapy has been used successfully to treat athletic injuries, acute & chronic conditions, repetitive strain disorders, tissue healing and much more. By providing the extra energy required for healing, the tissue is able to heal itself naturally. This innovative therapeutic alternative may also eliminate the need for painful, debilitating surgeries and drug therapies so often accompanied by harmful side effects. We understood more about the nature of light and its positive effects on the body, new techniques and devices have been developed to use light as part of the healing process. This is referred to as low-level laser therapy or phototherapy. Phototherapy is an umbrella term that can include light from low-level lasers as well as super luminous diodes, also known as light emitting diodes (LEDS). Low-level lasers, also known as cold laser light is compressed light, it is different from natural light in that it is one precise colour. Lasers are coherent waves, synchronized, and monochromatic (a single wavelength). Therapeutic light energy can be produced by low-level laser diodes (LLLD) and/or superluminous diodes (SLD). These diodes can be within the visible red to the near infrared and infrared electromagnetic spectrum. These properties allow laser light to penetrate the surface of the skin with no heating effect, no damage to the skin and no known side effects. Specific wavelengths and power levels result in different levels of penetration and cellular effects. What is low-level laser therapy? There are two types of medical lasers: high power and low power. High power lasers are used to cut through tissue. Low-level lasers, on the other hand, are used to stimulate tissue repair through a process of bio-stimulation. The word “laser” is an acronym for Light Amplification by the Stimulated Emission of Radiation. The theory was first described by Albert Einstein (1879-1955) who paved the way for the development of the therapeutic laser. The first low-level therapeutic laser was developed in 1962. By the end of the 1960’s, Endre Mester in Hungary was reporting an improved healing of wounds through low-level laser radiation. Since then, scientists and doctors around the world have been using laser light to treat conditions which can affect all age groups. Low-level laser therapy is the application of red and near infrared light over injuries or wounds to improve soft tissue healing and relieve both acute and chronic pain. Low-level therapy uses cold (sub-thermal) laser light energy to direct bio-stimulative light energy to the body’s cells without injuring or damaging them in any way. The therapy is precise and accurate, offering safe and effective treatment for a wide variety of conditions. When cells are exposed to photon energy, cellular charges are induced to change the cell homeostasis. This entails a cascade of reactions influencing a number of components of the respiratory chain. (i.e. cytochromes and cytochrome oxidase) which are the primary photo acceptors or chromophores, resulting in absorption of therapeutic wavelengths. This causes short-term activation of the respiratory chain, leading to changes in redox status and in turn the activation of enhanced synthesis of ATP. The photons also affect hydrogen ion levels in the cell, in combination with increased ATP, affects the cell permeability and flow of sodium, potassium, and calcium. These changes are necessary to control the proliferative activity of the cell.